Exciting changes are here at Campus Edge (formerly Towers & Campus Heights). Now under new management, Campus Edge has a brand new clubhouse for residents, on-site fitness centers, and designated study lounges built for any SRU student.  Campus Edge is located just steps from the Slippery Rock University campus and offers a variety of floor plans to accommodate any budget. Enjoy the comforts of a private living space, and the convenience of walking to class – reserve your space at Campus Edge today!